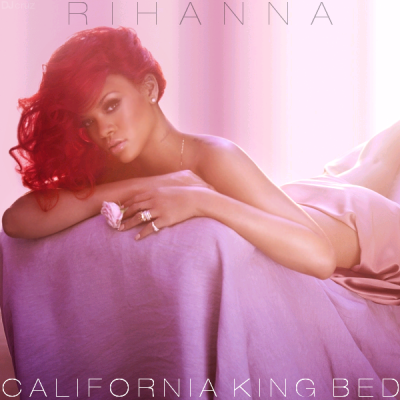 Moments ago Rihanna premiered the video for "California King Bed" from her critically acclaimed album "Loud" in stores now. Arguably one of the best vocal performances from the singer there was never any question that this song would eventually get the single treatment. I appreciate a stripped down and bare Rihanna. The video couldn't be anymore beautiful and goes to prove that sometimes less can be more.